Beer lovers, get hopping: Craftober is right around the corner. 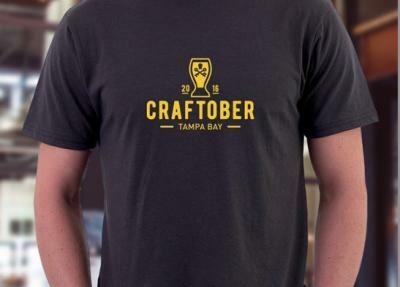 For a whole month this fall, Tampa Bay taps into its growing reputation as a top craft beer community in the U.S. by marking Craftober, a celebration of the local craft beer scene. The party starts Oct. 1 and includes some of Tampa Bay’s biggest beer festivals. Book your trip starting Sept. 1 to qualify for Craftober awesomeness.